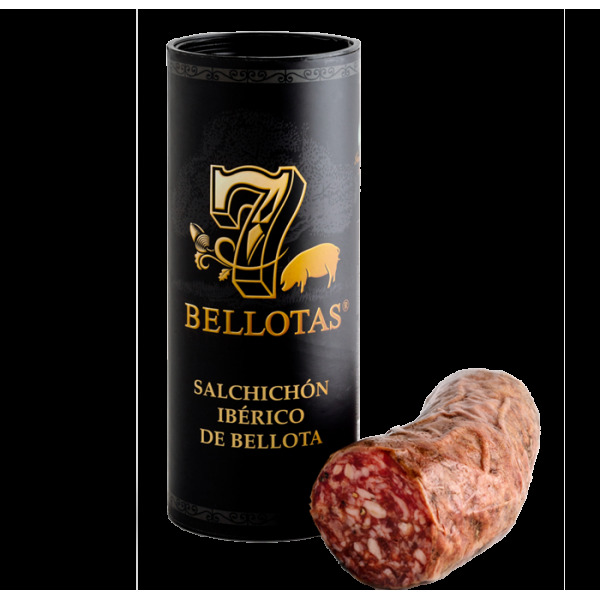 Acorn-fed iberian sausage (Salchichón ibérico de bellota). 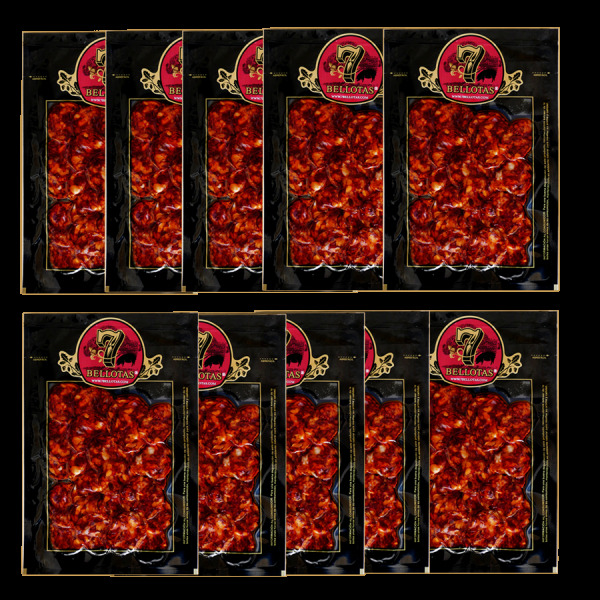 Spiced Sausage seasoned with natural spices , this sausage elaborated in the traditional manner with pure Iberian pork. 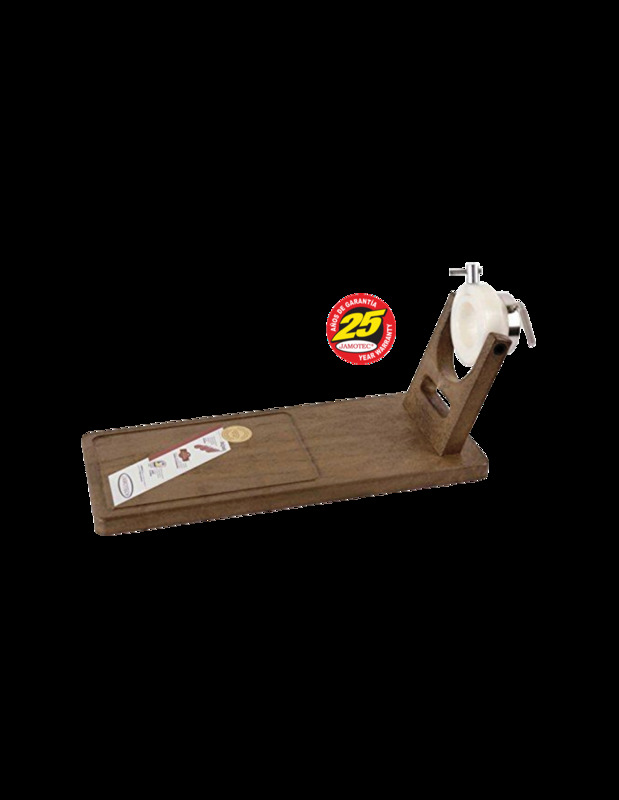 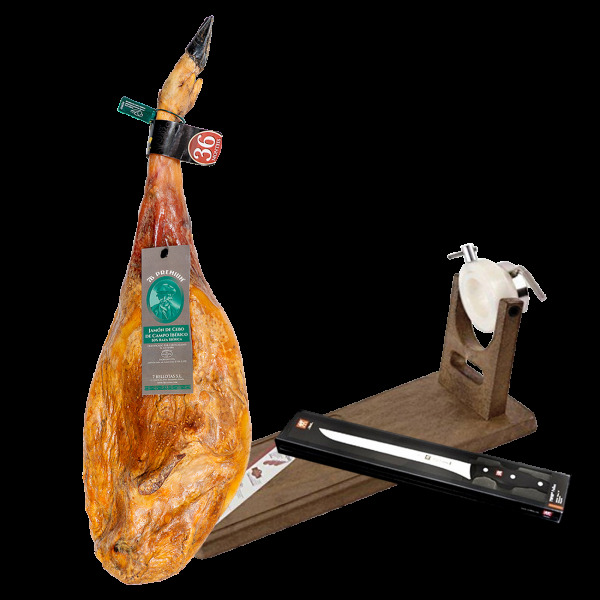 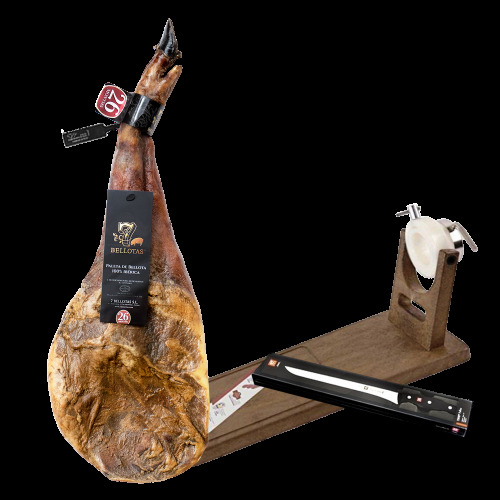 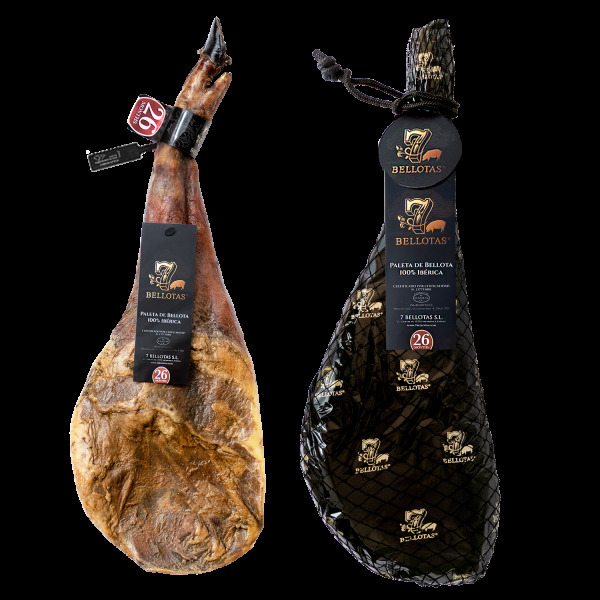 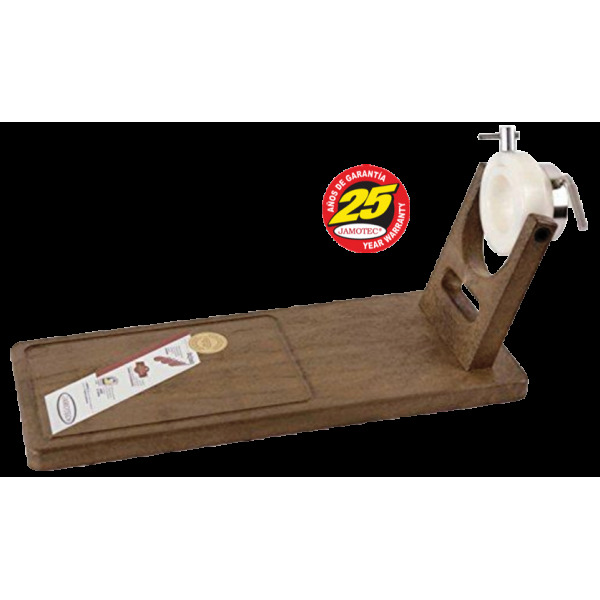 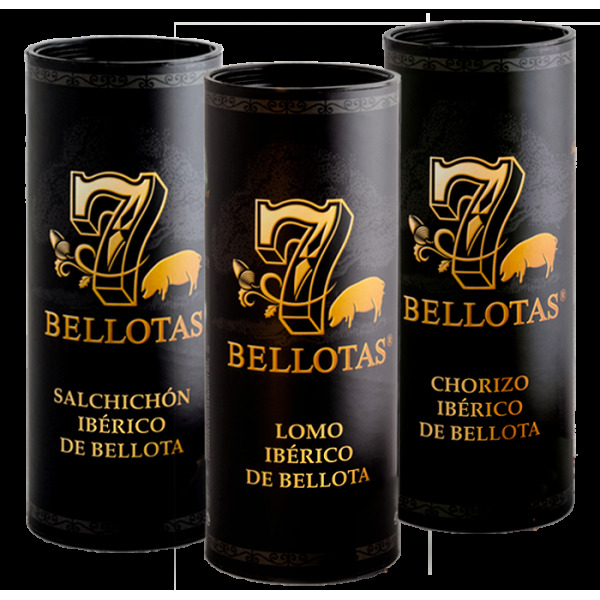 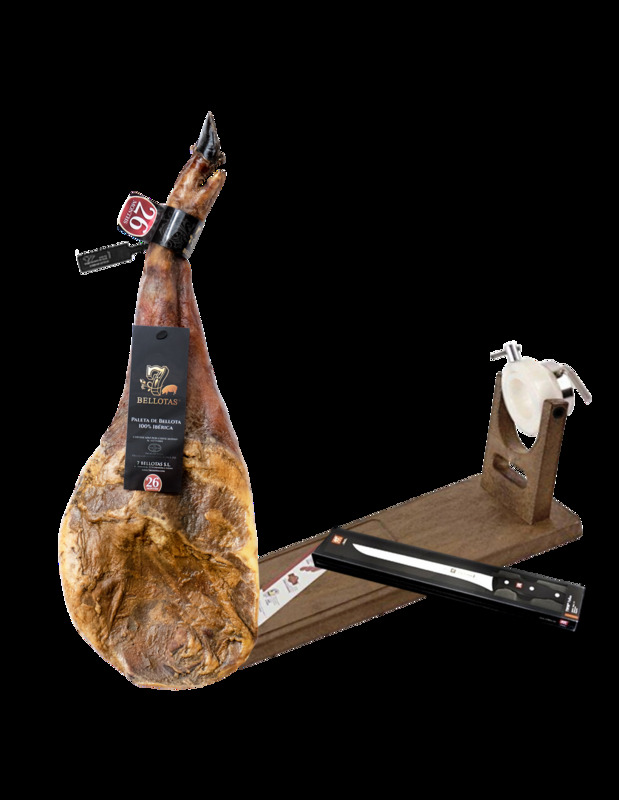 7 Bellotas® IBERICO sausage comes from a Pure Bred IBÉRICO Pig feed on acorns.